Whether it was on purpose or not, Chevrolet’s “Let’s Do This” marketing campaign for the Sonic has lead to a new Guinness World Record, and an oddball one at that. 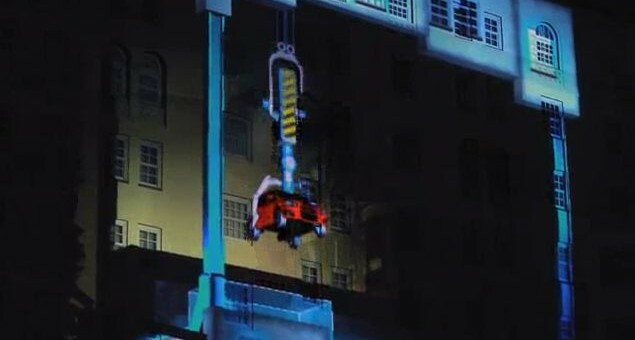 Chevy’s latest stunt involved a five-story 3D projection of a claw game on the side of The Roosevelt Hotel in Los Angeles, resulting in the closing of a couple of lanes on Sunset Boulevard to accommodate the controls, which were a waist-high gearshift and an acclerator pedal. It was so big, in fact, that the bowtie brand earned a spot in the Guinness Book of World Records for having a claw game to rule all claw games. It also counts as the world’s largest interactive projection. You can see it in action in the video below. Previous story Poll: Which Concept Would You Rather Drive? It’s a good thing GM hired Joel Ewanick. I think this guy has done a lot of good for the marketing department.